Designer Mark Pimlott explored the familiar in his designs for izé, and remembered form. 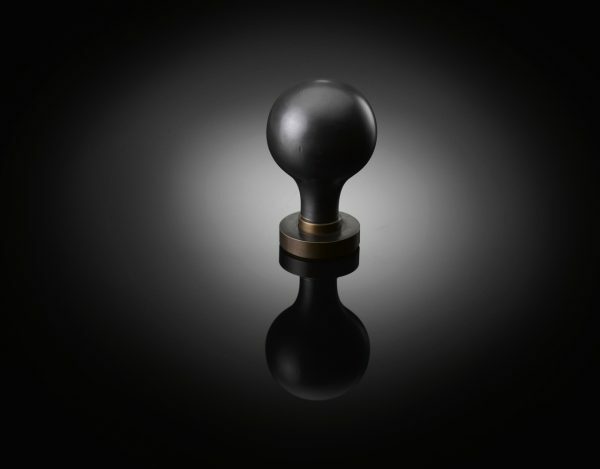 This door knob, with its pleasingly graspable shape, is an illustration of that approach. 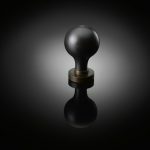 Like all izé luxury door furniture, the door knob is available in the full range of izé finishes.